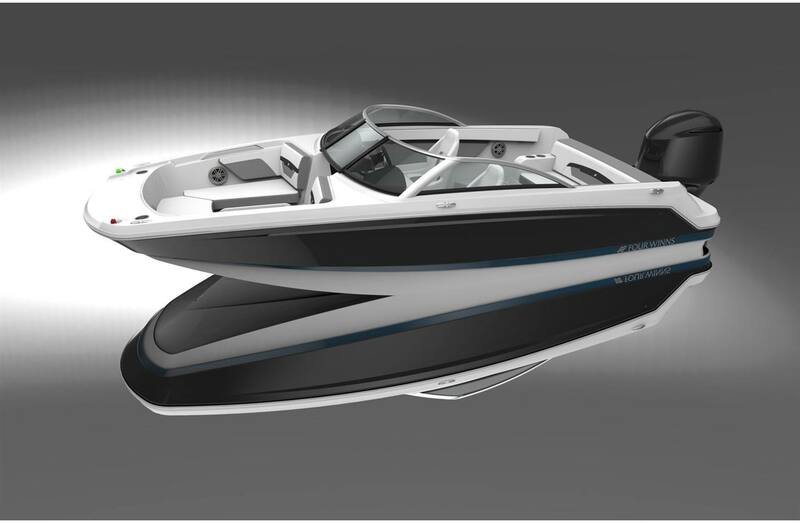 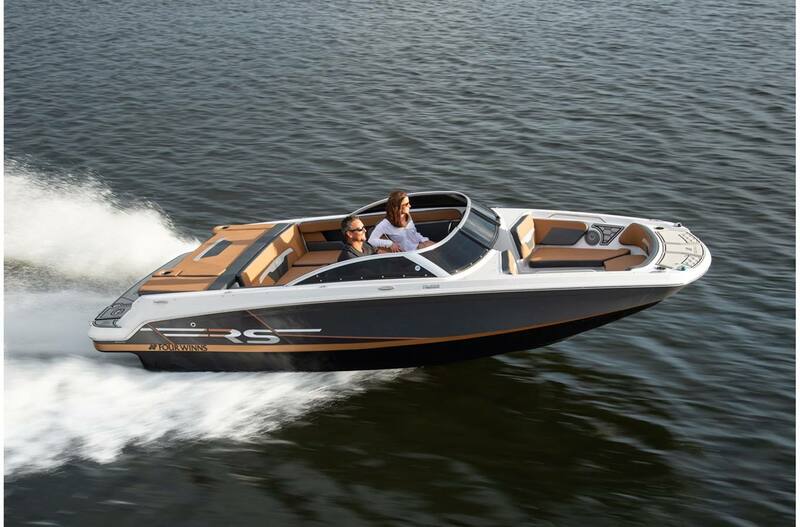 Four Winns boats are created with luxury in mind. 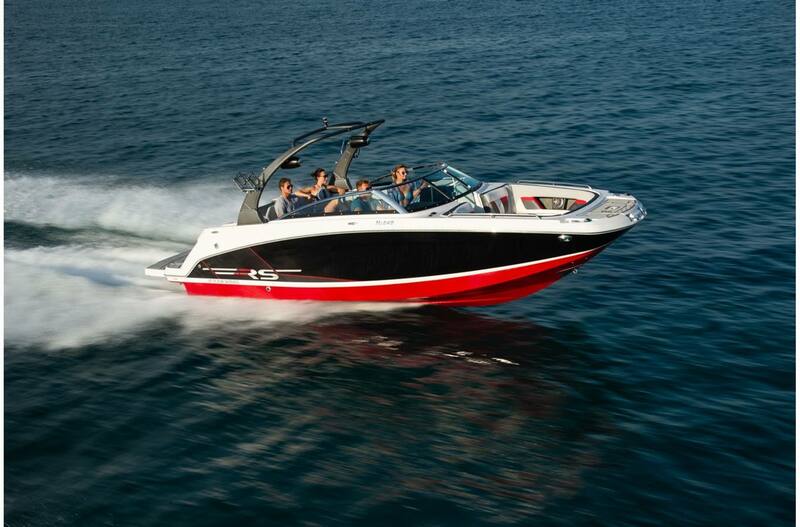 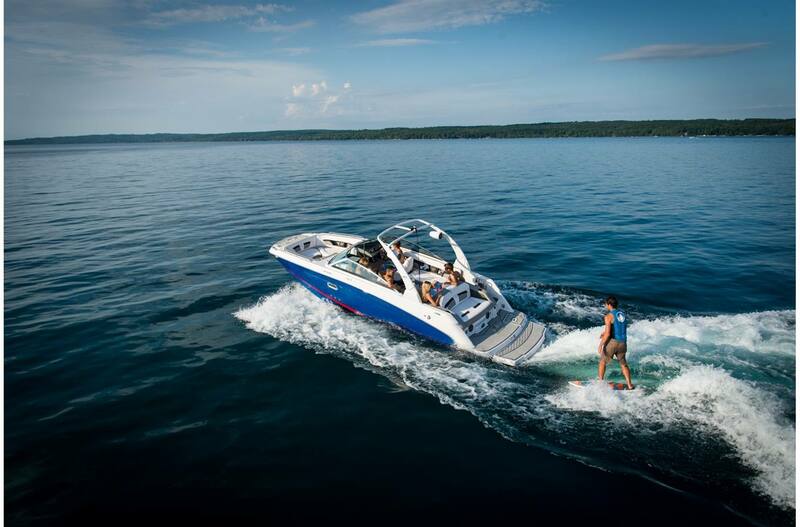 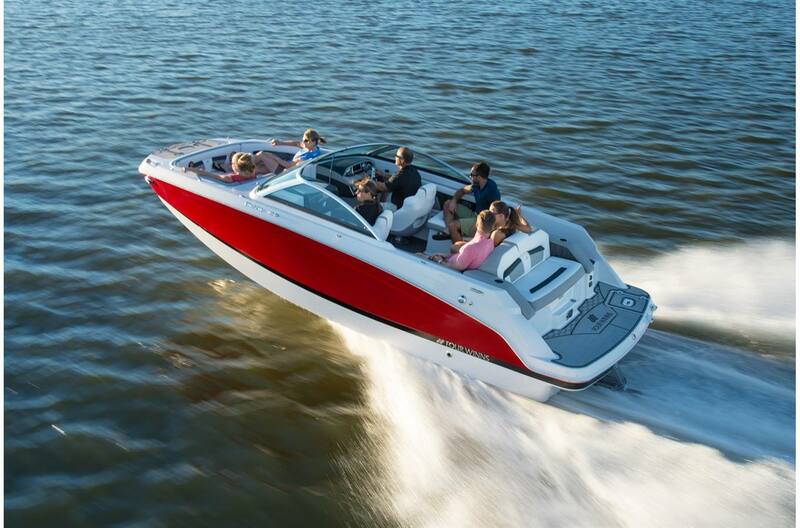 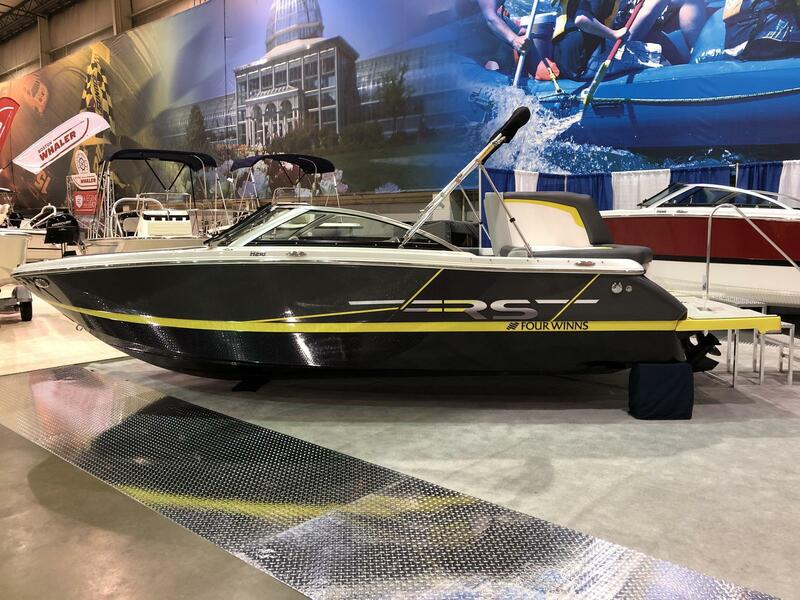 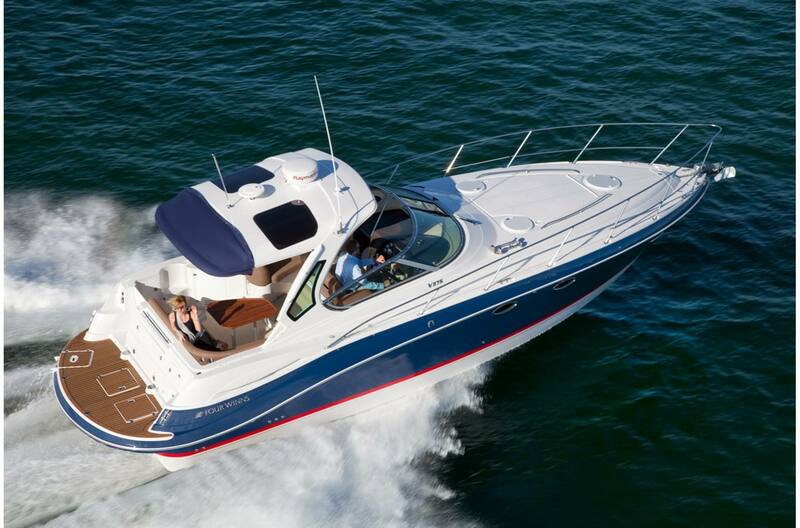 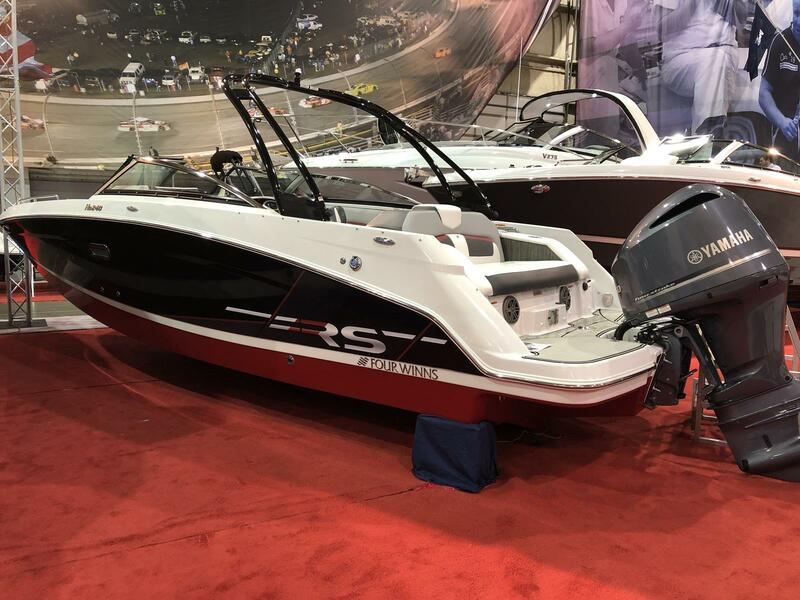 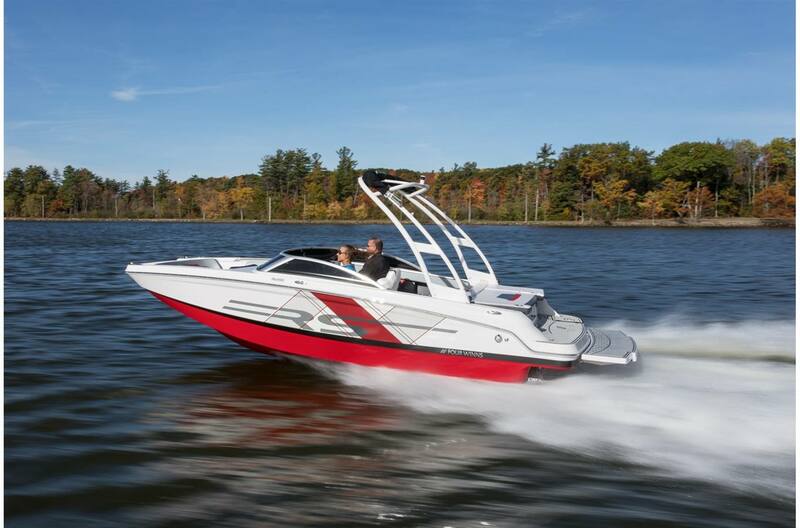 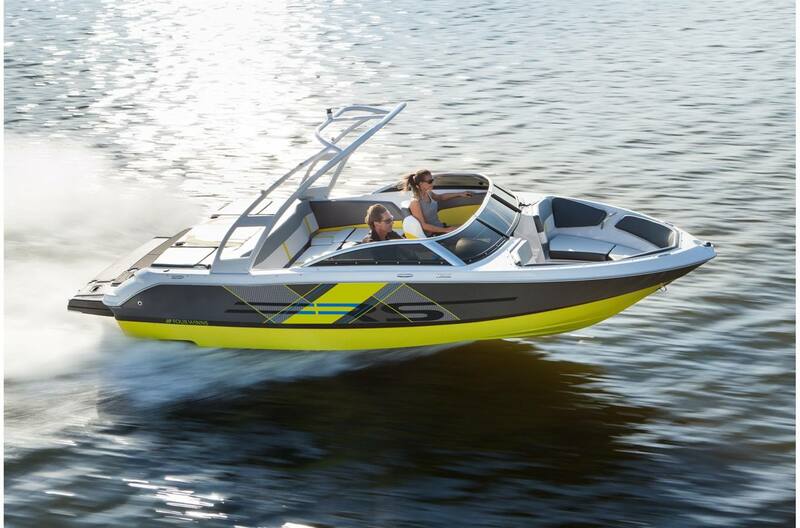 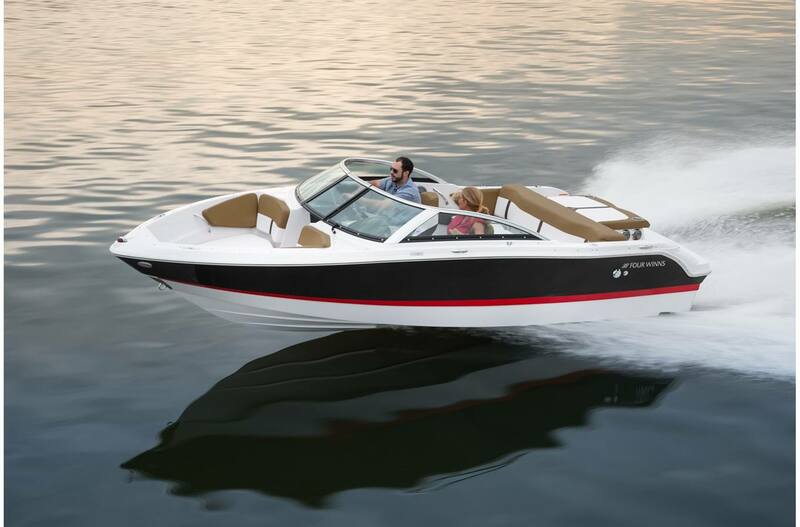 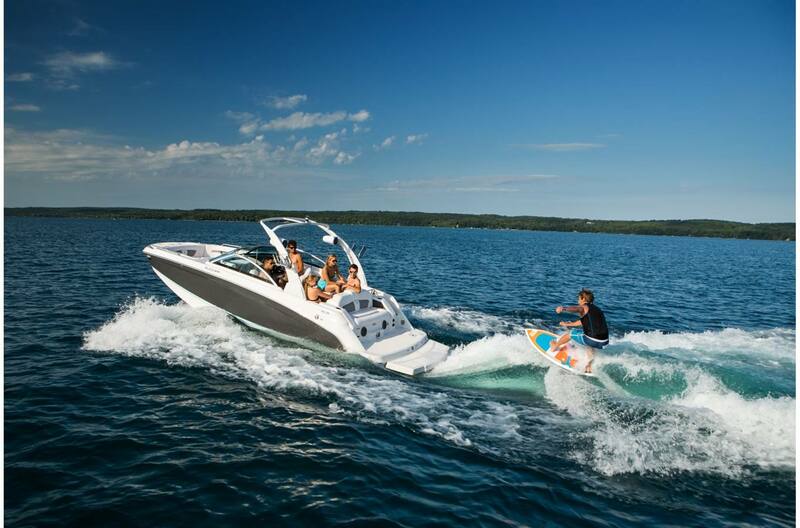 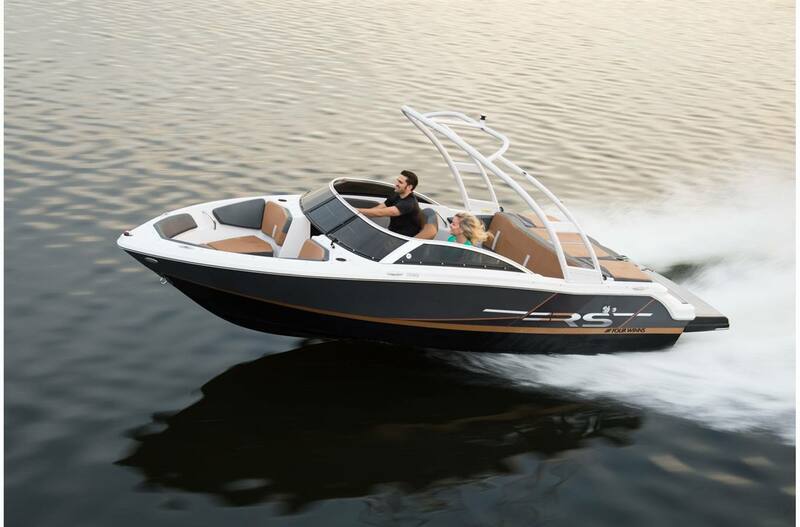 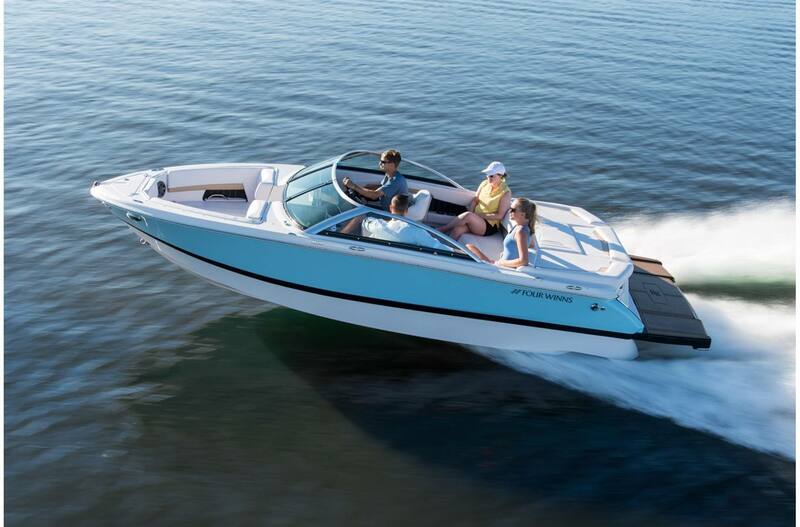 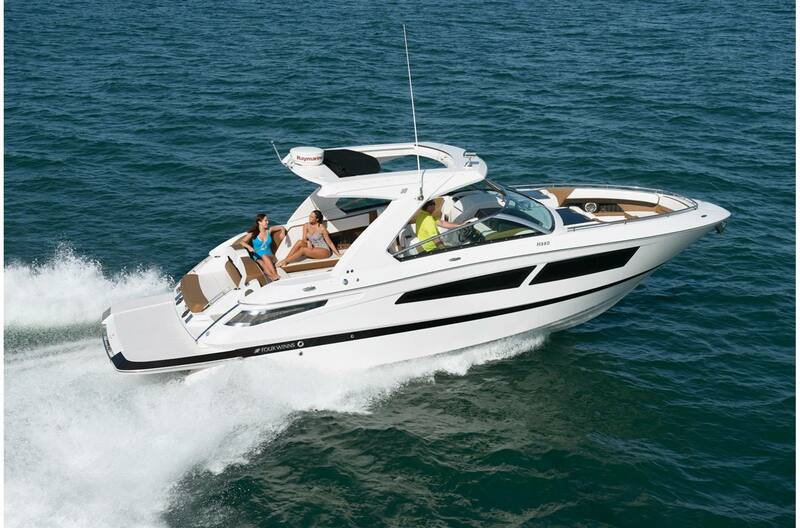 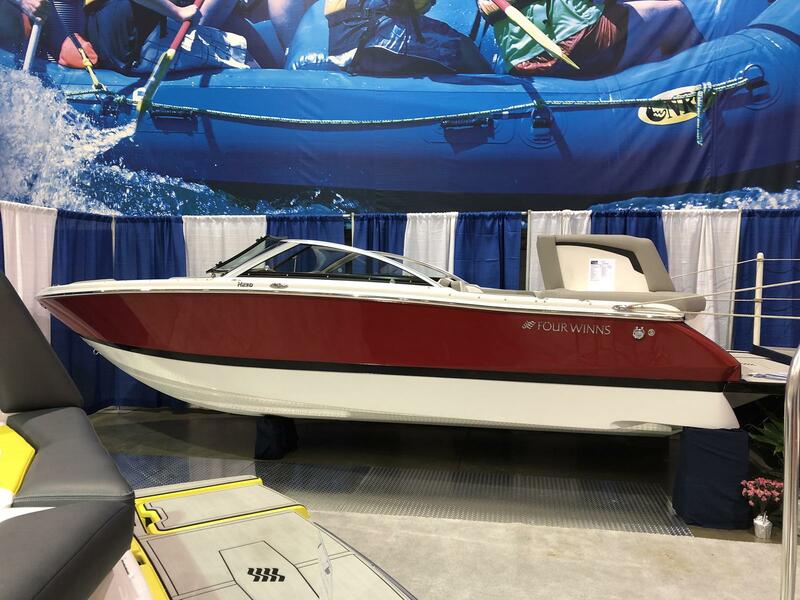 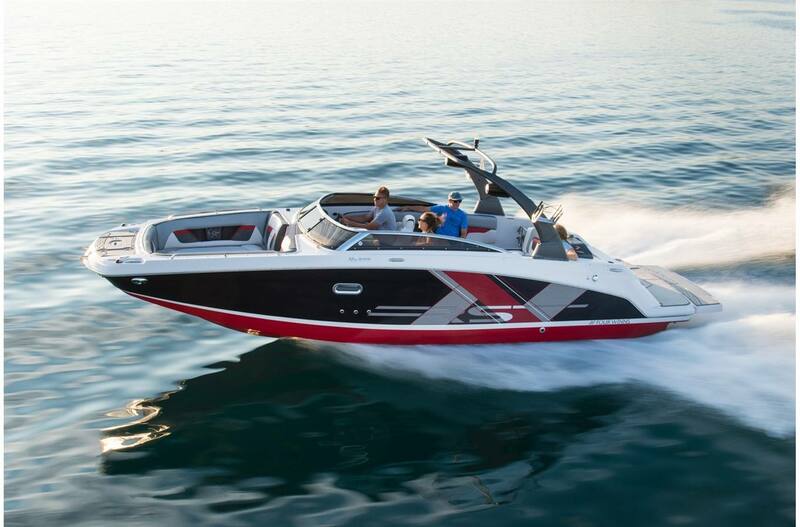 Stop by your local Four Winns dealer, Nautical Marine, and check out these beautiful boats for yourself! 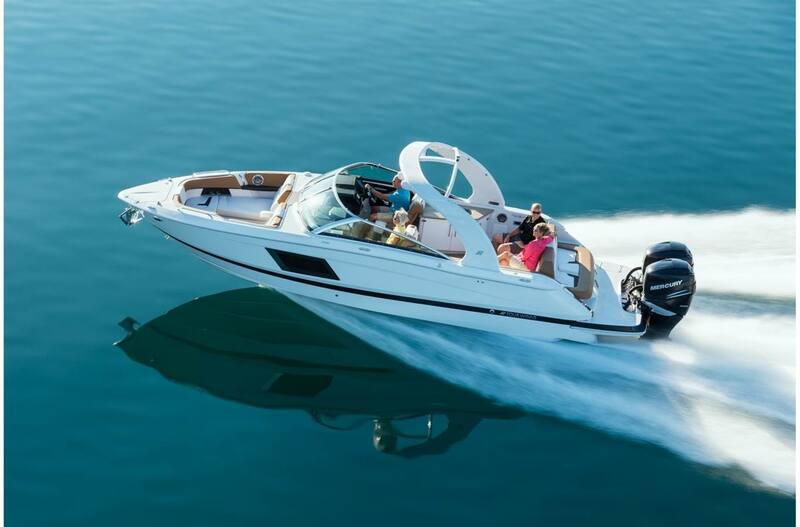 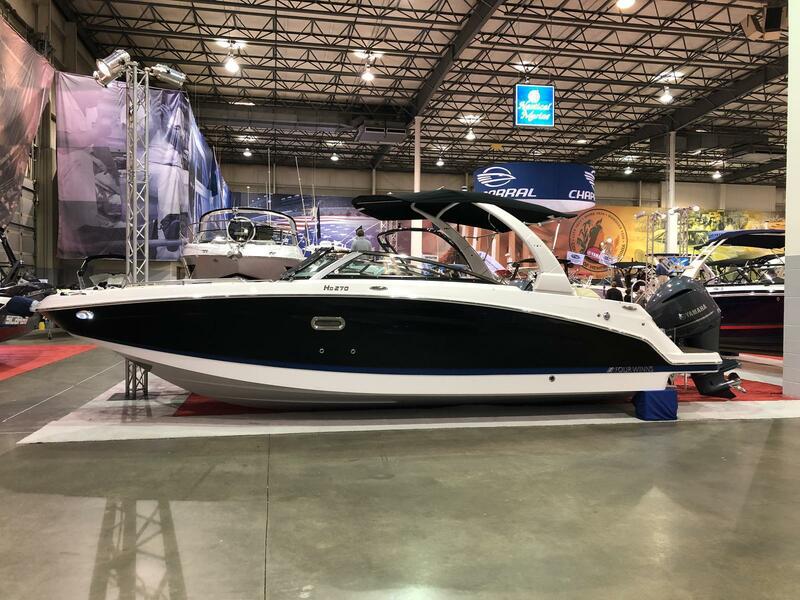 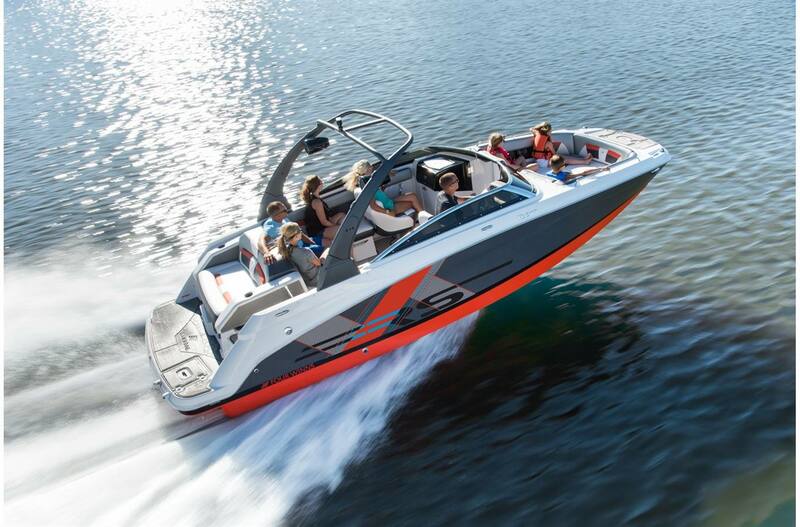 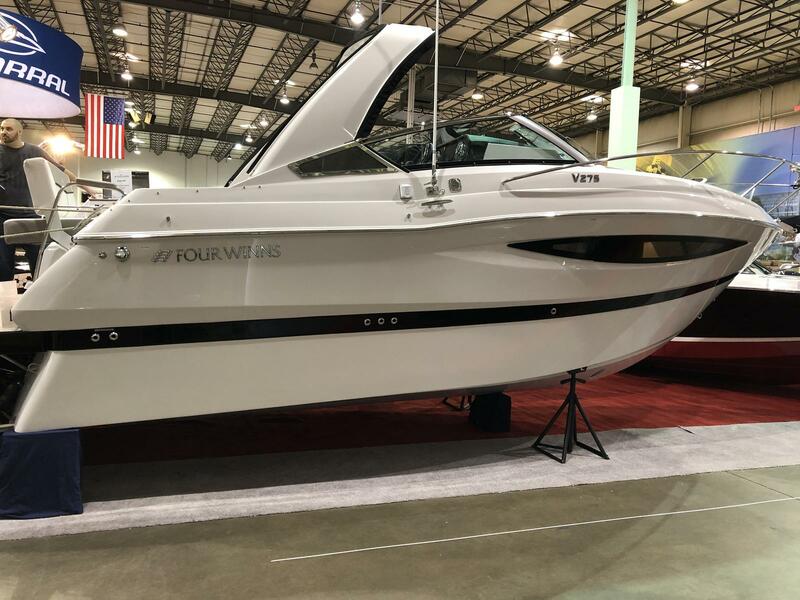 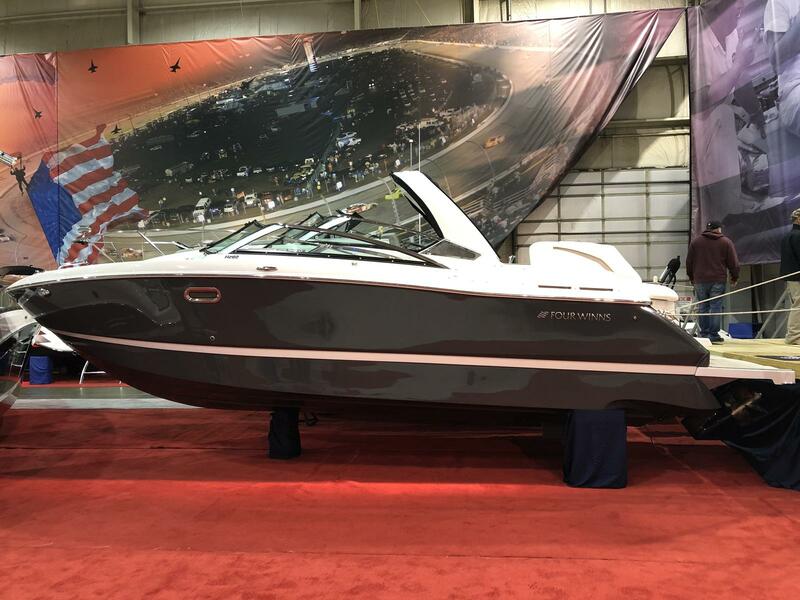 Our dealership carries the newest Four Winns boats for sale and is ready to help you find your dream boat. 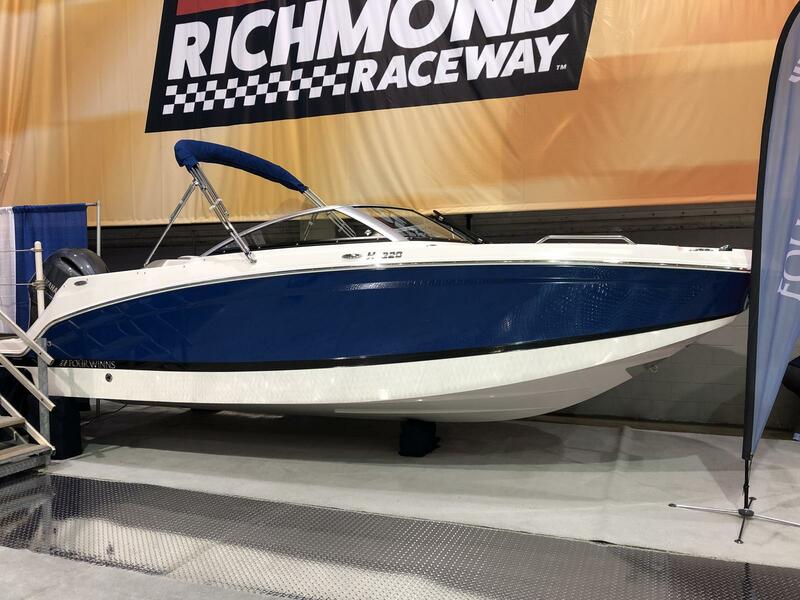 Visit us today at our location in Richmond, Virginia.